In 1988, after hinting that a tribute to the Beatles’ White Album was in the works, the band about-faced and delivered this brain-sick celebration of pop-culture, experimental rock, Neu! and The Material Girl in particular. 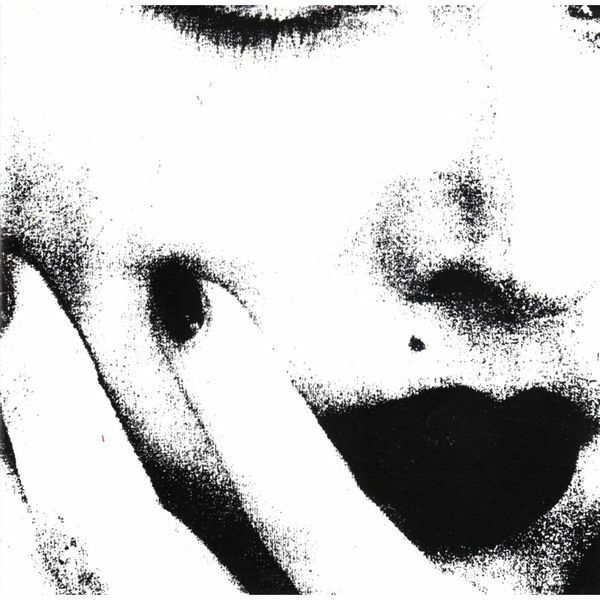 The artwork was famously okayed by Madonna herself, apparently having been familiar with Sonic Youth from her days playing at Danceteria. Featuring covers of Robert Palmer’s pomp-anthem ‘Addicted to Love’ and Madonna’s ‘Get into the Groove’ and ‘Burnin’ Up’ ‘The Whitey Album’ is more than a celebration, it’s a veritable Top 40 friendly party, basically finding Sonic Youth messing about with drum machines, samplers and electronics alongside their usual punk getup for perhaps the most demented, accessible album in their catalogue - a genuine artefact of late 80's culture clash brilliance. Basically, a classic outsider smash.